I started to learn a new move today called “shoulder in”. This is something I used to struggle so much with. 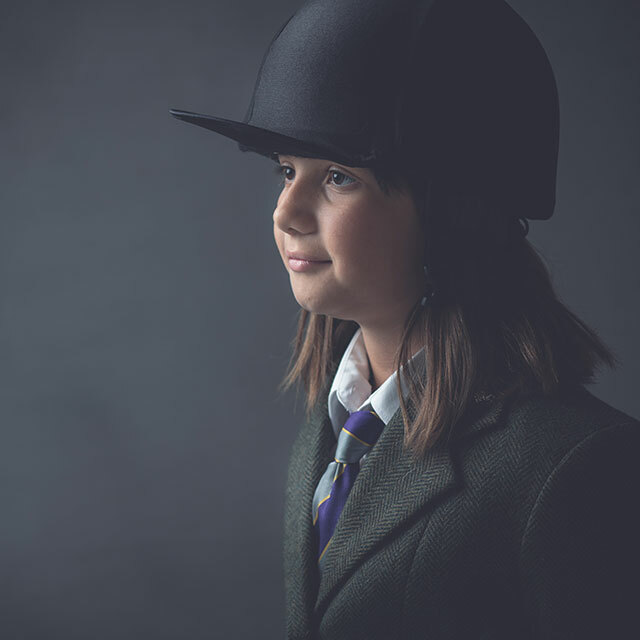 Libby Hart is a 10 year-old dressage rider from Bury St Edmunds in Suffolk, classically trained by Okke Krol and Karen Nijveld. Okke, originally from Holland, moved to the UK and worked and trained for 3 years with Metta and Michel Assouline, who have both represented their countries at an international level. 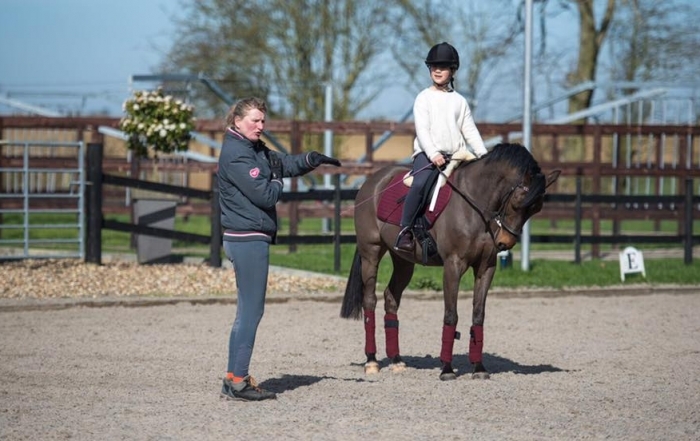 Okke now owns Dutch Dressage in Suffolk a competition yard and trains Libby 4-5 times a week. Okke won the national Petplan championships at Prix St George.